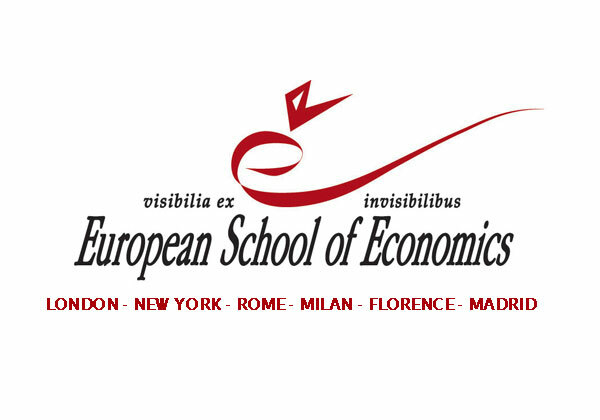 One of the early clients of GSI, ESE (European School of Economics) is an international private business school providing master and higher education courses from the ESE Campuses in Italy (Rome, Milan, Florence), London, New York and Madrid. Over the many years of interaction GSI has offered to the ESE management several consultancy sessions about web marketing, search engine marketing, and content marketing strategies. Our team also managed some online services for ESE, such as the optimization and distribution of online press releases in several languages (including Mandarin and Cantonese), or SEO optimization for the multimedia press kits associated with the activity of online press office we managed for the client.